If you are looking for a place to visit in the US and don’t really want to do the same old thing, why not try Nashville. It’s been around since 1779, when it was founded by John Donelson and James Robertson. Named for American Revolutionary War hero Francis Nash, it’s a city that is full of history and offers the tourist some amazing sites. Nashville was a very strategic location during the Civil War, and if you visit you could see many areas where battles of that war took place. However, there is so much offered from this sprawling city than history of the past. The current home of some of the largest landmarks of Country Music, and more, this is a spot that many tourists may skip because it seems like it might not be exciting. But there is more to see here than you may realize. From the Nashville Opera, to the Tennessee Performing Arts Center, the Nashville Ballet, and even the Music City Drum and Bugle Corps. You have a city that is full of vibrant music and many entertainment choices. Back in 2006 they added to this scene by the completion of the home where the Nashville Symphony plays. You can’t hear the name Nashville and not think of country music. This is because not only is it the home of the Country Music Hall of Fame and Museum. But the Ryman Auditorium, where the Grand Old Opry was held until the year 1974. Also the Belcourt Theatre. Go to one of the many music clubs in the area, and you may step into a spot where one of the top names of country music was discovered. There are plenty of honky-tonk bars to visit, just head to Printer’s Alley, or Lower Broadway and you’ll find the spot to visit. Though it may seem likes it all about Country music, you do have plenty of other choices of music venues when you visit Nashville. This includes some jazz, and even gospel and contemporary Christian music! Some major events you might want to plan around for your visit to Nashville include, the Nashville Film Festival, it takes place in April and could be a chance to see a big star. Or Nashville Fashion week, it takes place between March and April, if fashion is your thing, this could be a great event. 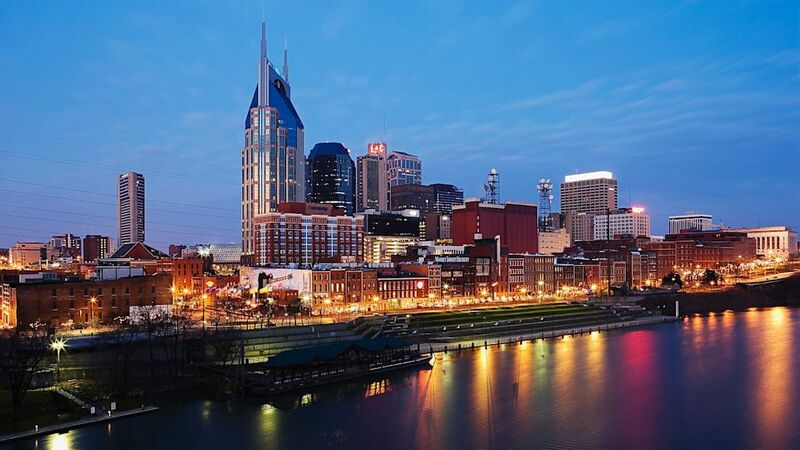 Many other events take place each year, planning your travel through a travel agent could help you plan the perfect getaway to Nashville this year!